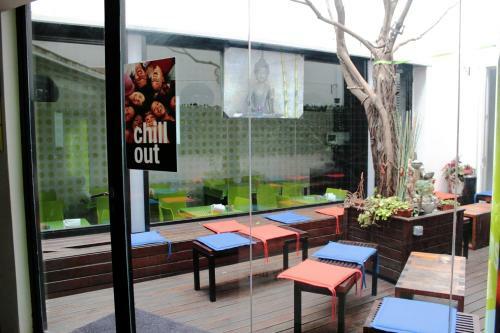 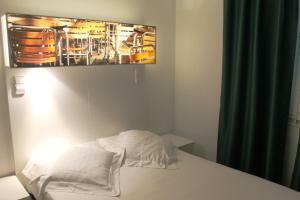 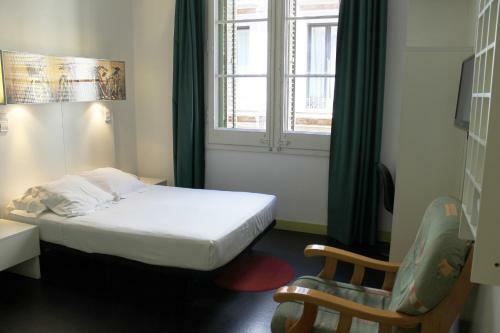 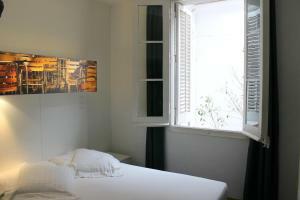 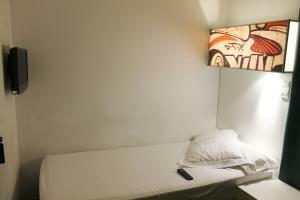 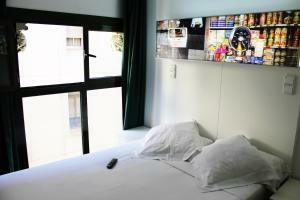 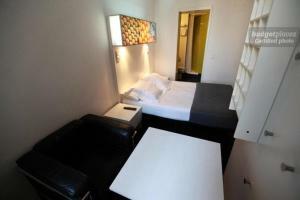 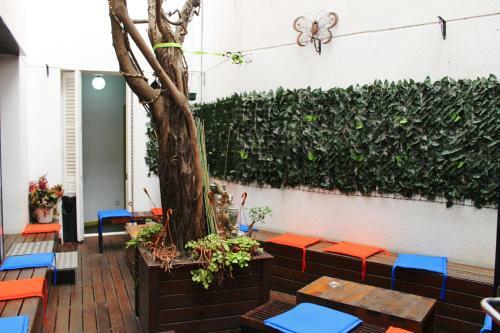 Raval Rooms offers air-conditioned rooms with flat-screen TV, a 24-hour reception and a roof terrace with city views. 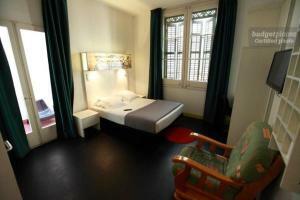 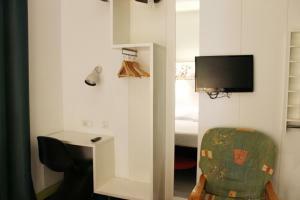 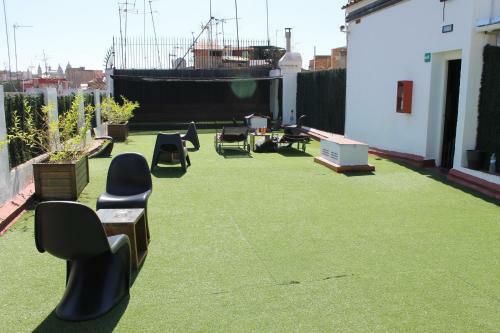 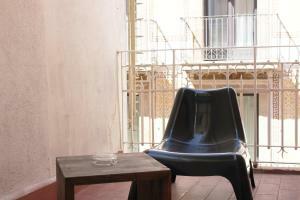 Situated in Barcelona’s lively Raval neighbourhood, it is 500 metres from Las Ramblas. 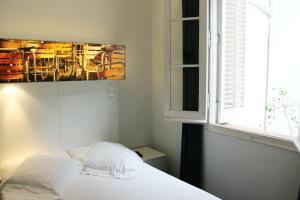 Each bright room at Raval Rooms has functional, minimalist design. 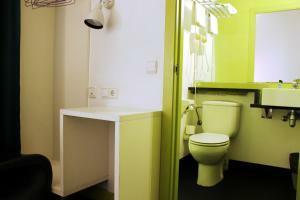 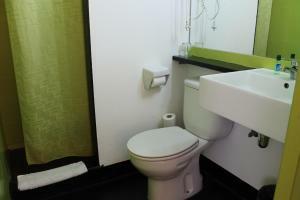 Rooms come with a work desk, central heating and a modern bathroom with basic toiletries. 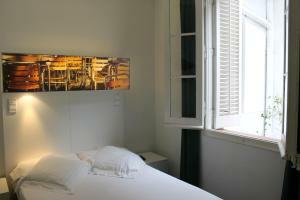 You can enjoy a continental buffet breakfast in the dining room. 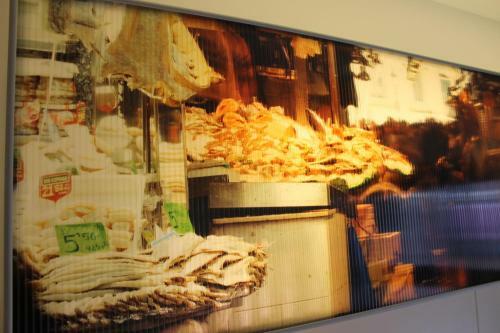 Drinks and snacks are available from the vending machine, and the surrounding streets are full of restaurants and bars. 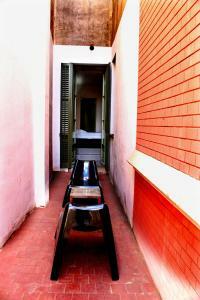 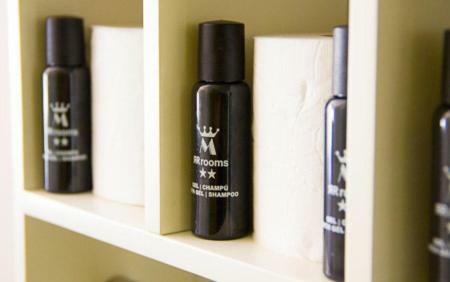 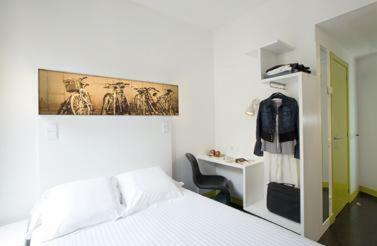 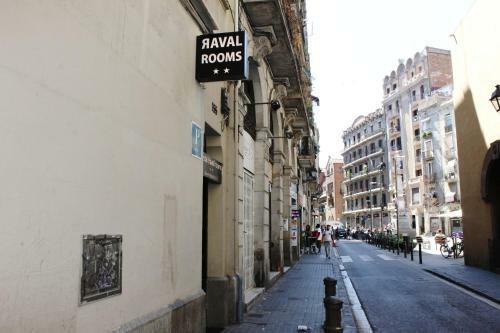 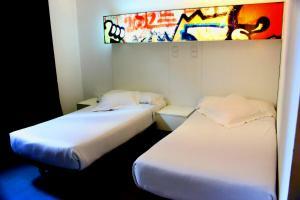 The Raval Rooms is a 5-minute walk from the MACBA Modern Art Museum and the famous Boqueria Market. 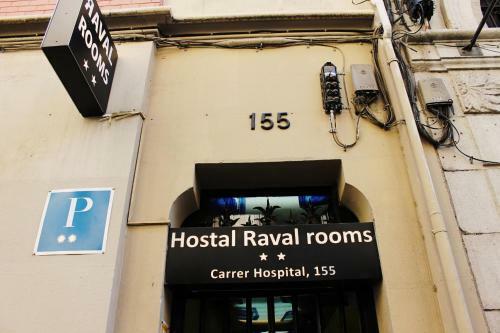 Liceu and Sant Antoni Metro Stations are both within 500 metres. 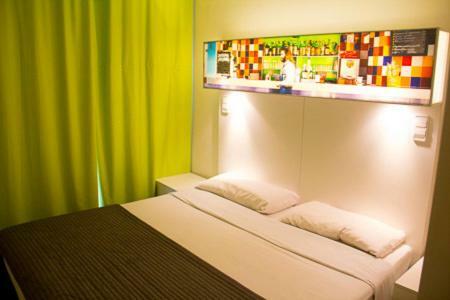 This modern, air-conditioned room includes a flat-screen TV with international channels, heating and a private bathroom with free toiletries. 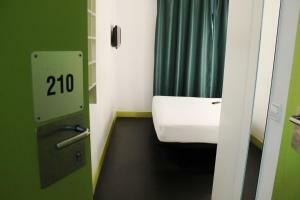 Please state if you prefer 1 double bed or 2 single beds using the Special Requests box when booking. 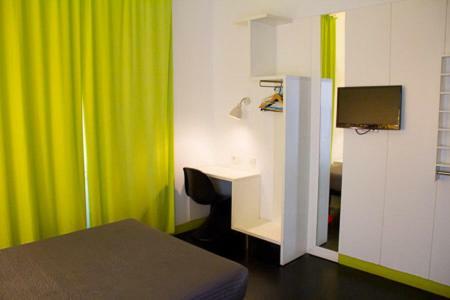 Rate: € 99.20 ... € 120.50; select dates below to get current rates. 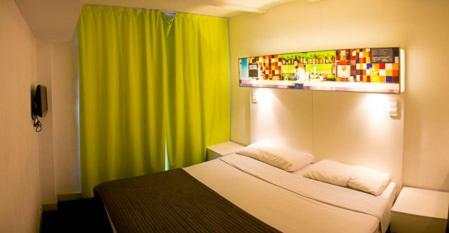 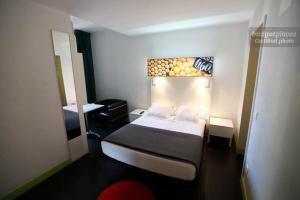 Rate: € 70.59 ... € 134.90; select dates below to get current rates. 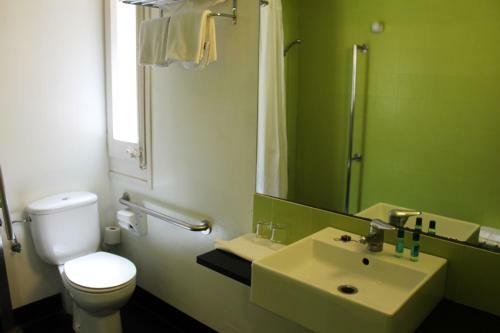 This modern, air-conditioned suite includes a flat-screen TV with international channels, heating and a private bathroom with free toiletries. 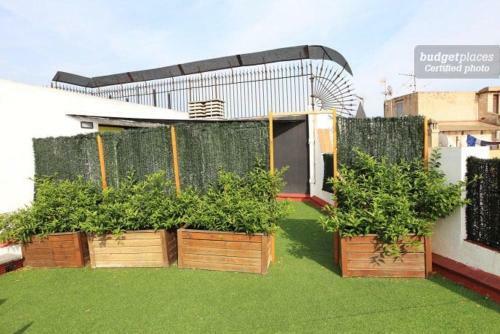 Please note that only some of the suites offer a terrace. 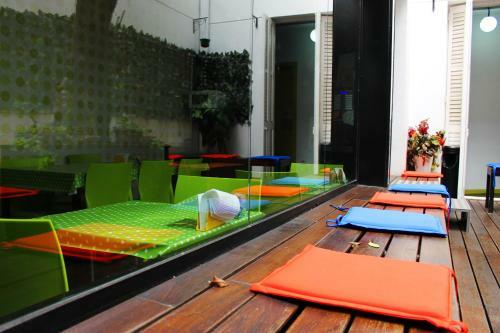 A room with a terrace can be requested but cannot be confirmed in advance.